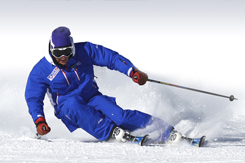 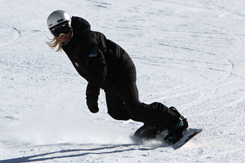 BASI - The British Association of Snowsport Instructors is the governing body responsible for the training and grading of British Instructors. 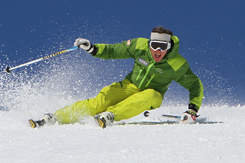 There are four BASI levels, from Level 1 through to Level 4. 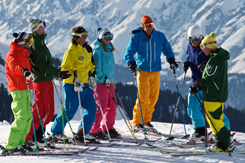 This page is designed to give you an overview of the system in both skiing and snowboarding and from there you can see exactly what is involved at each level.